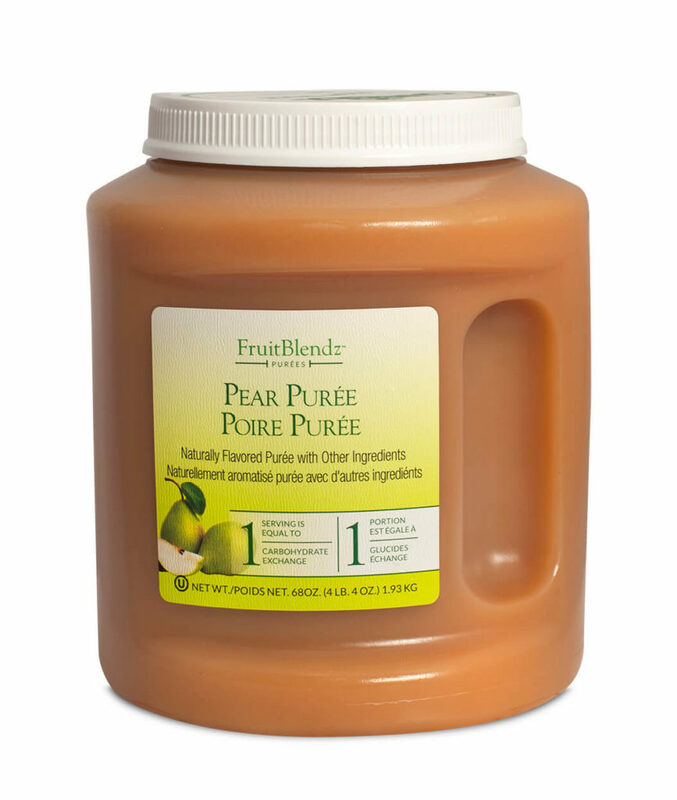 We use domestic pears versus asian pears in our Pear Puree due to their ability to breakdown easier. This product has no Saturated Fat, Trans Fat, Cholesterol, Protein, Vitamin D or Calcium. There are 10g of Total Sugar.